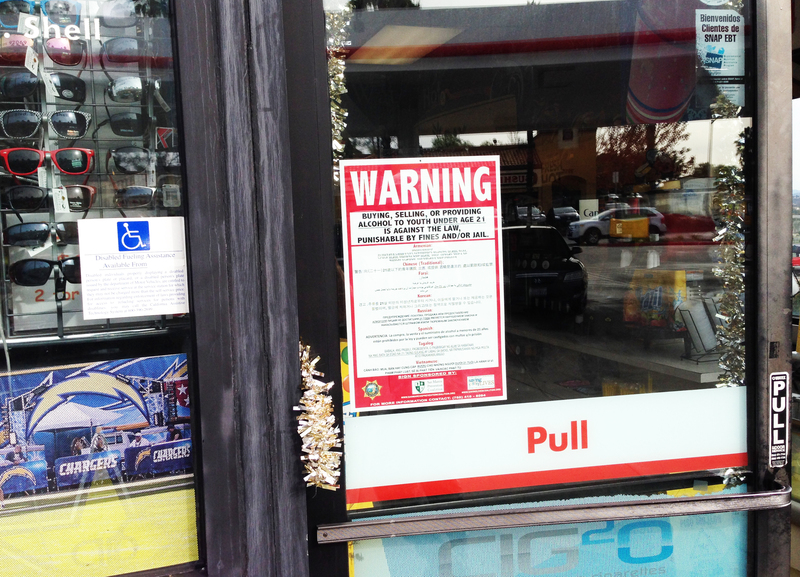 The San Marcos Prevention Coalition mission is to reduce youth alcohol and drug use and advocate for safe and healthy neighborhoods by improving environmental norms and community policies and enhancing efforts to promote and deliver effective substance abuse prevention. Click here for the Underage Drinking Prevention Campaign. Click here to view a directory of prevention programs. 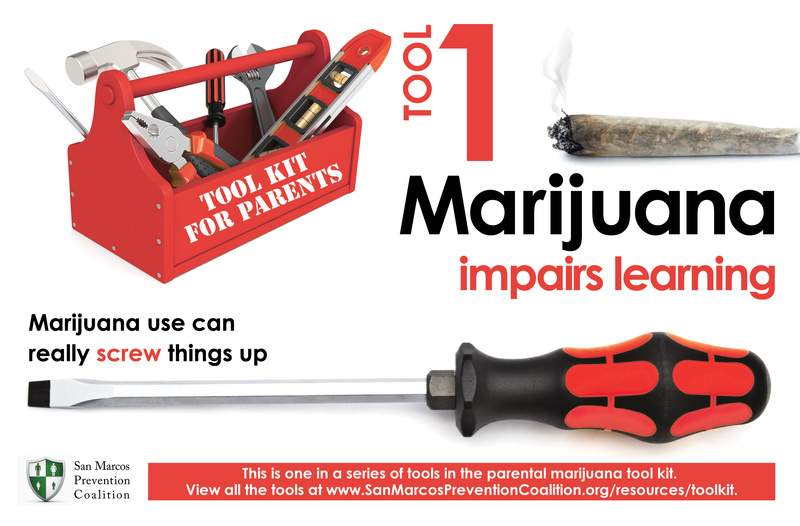 Click here for the Marijuana Prevention Campaign overview.